Joined by world-renowned violinist Rachel Barton Pine, the Opening Night concert features a rich collection of music including Rossini’s joyous Barber of Seville, Samuel Barber’s soulful and lyrical violin concerto, and the bold Pictures at an Exhibition by Mussorgsky. Principal Guest Conductor Daniel Hege leads the orchestra. Don’t let the fun end with the encore! 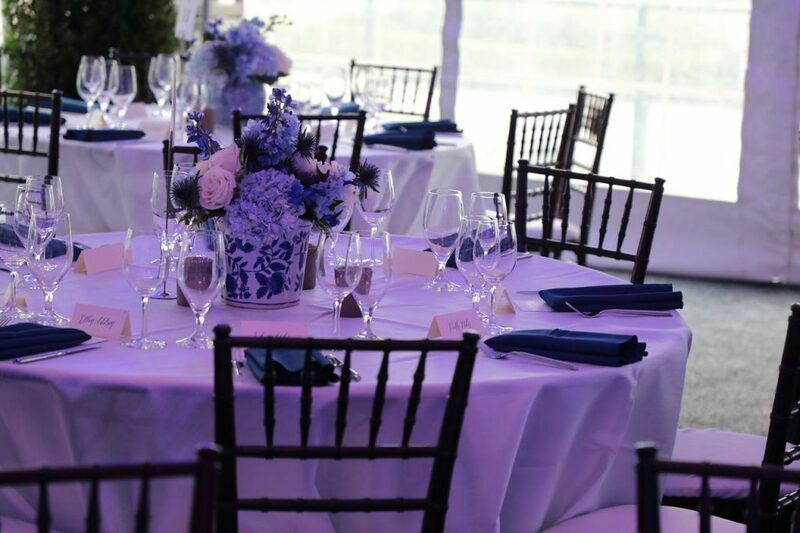 Stay for an exclusive party to celebrate Tulsa Symphony’s start of the season. Enjoy drinks crafted by Valkyrie’s cocktail artists, snack on hors d’oeuvres and desserts made by Amelia’s chefs, dance the night away to live music, and visit with Rachel Barton Pine! If you’d like to enhance your evening even more, enjoy a gourmet meal cooked over a fire on-site by the chefs of Amelia’s, the number-one rated restaurant in Tulsa. Check back for more info about purchasing tickets to about these Opening Night pre- and post-concert events.